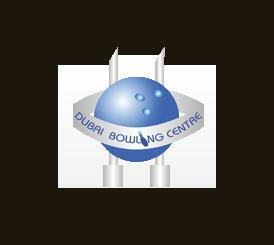 For bowling enthusiasts, Dubai has several locations where worth praising arrangements are made, so that people can pay a visit and enjoy quality time with friends and family. Besides arranging exciting games, thrilling events based on bowling are also organized at these places. 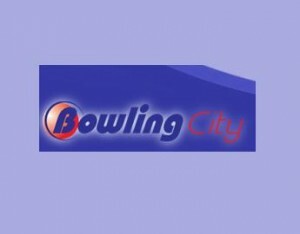 If you are looking for a family oriented place to enjoy bowling with your loved ones then Bowling City at Deira City Centre should be your ultimate choice because their services will grant you a worth remembering experience. In the presence of thrilling music the exciting environment of Bowling City at Festival Centre Dubai will give you an awe-inspiring experience. 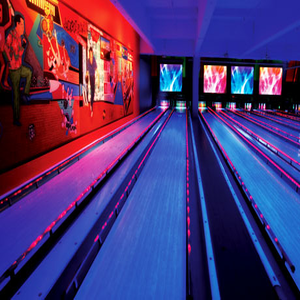 Even if you are not fond of bowling, a nice sitting area will give you a chance to enjoy yourself by viewing the live performances of your friends or family members. Dubai Bowling Centre in Al Quoz area took very less time in becoming Dubai’s favorite visiting place. The introduction of latest technology and nice number of lanes do not allow the visitors to look for any other option for visiting. Friendly staff is always available to help you in getting familiar with the exciting techniques of bowling so that you can also get indulged in this exciting activity. When 36 synthetic Brunswick lanes were introduced by the management people were astonished by the modern technology and started opting for Dubai International Bowling Centre in Deira as the best venue. 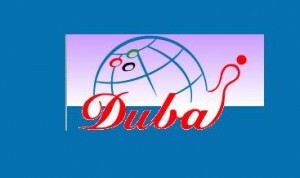 Various tournaments are also organized at the Deira Center so that bowling becomes a thrilling activity for the visitors. 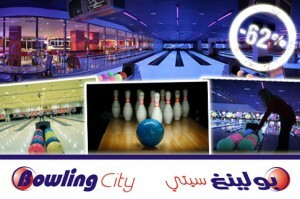 Although there are several reasons why people prefer paying a visit at the Mirdif City but the availability of Yalla Bowling accomplishes in taking most of the credit. 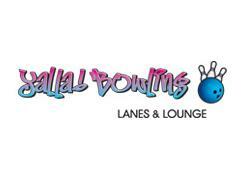 Its cool and exciting environment is not the only reason why you will find this place filled with people but the out class services endowed to visitors is yet another cause why people opt for Yalla Bowling in Mirdif City Centre Dubai. If you are looking forward to impove your bowling skills then do look forward to pay a visit at Al Nasr Leisureland in Oud Metha Dubai, because this is the place where professional bowling players prefer to come and unveil their bowling techniques. 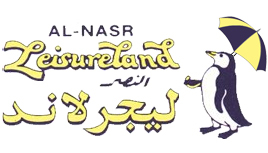 Due to the presence of computerized scoring system Al Nasr Leisureland Oud has become home for many proficient players.